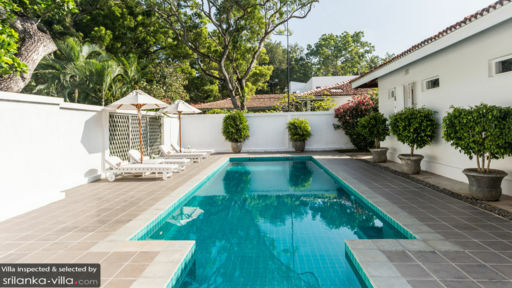 We recently spent six nights at this fantastic villa with our two children aged 7 and 5. 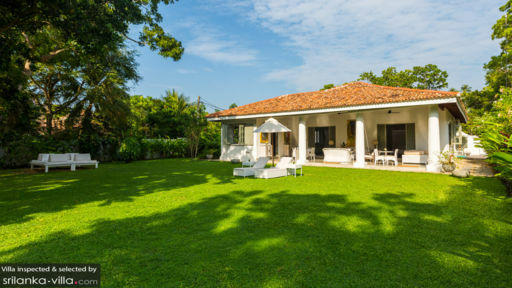 The location and the actual villa were perfect for a beachside holiday. From the outdoor living to the beautiful garden it was all better than we could have hoped. One of the things that makes Kurumba so very special are the warm and caring staff. You will not need to eat out when staying at Kurumba because you will not get a better meal than the one cooked by Rupa. She catered for both us and our children - often cooking two dinners to suit the different palates. The pool is was fantastic for when the surf was too rough for the children. We did not want to leave this slice of paradise! Perfect spot to relax and unwind! I arrived at Kurumba travel weary and totally exhausted by life. 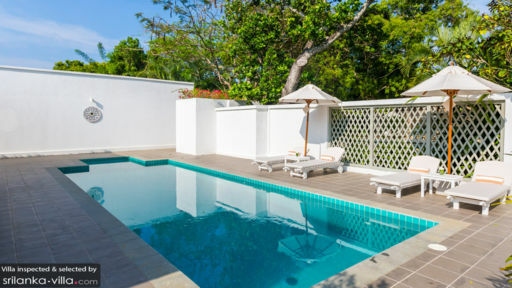 By day 4 after several massages, rest, delicious food, wonderful walks along the beautiful beach, sunbathing and shopping in Tangalle and a day trip to Galle, I was completely restored. This is a totally magical place to stay. The food is the best I have tasted in Sri Lanka and Rupa and Teckla are simply amazing. I go back to London ready to take on the world again. A huge thank you for having such a wonderful place - I don't need to describe to you the glories of Kurumba, the beach, Rupa's cooking et al - but suffice to say we had a magical stay and completely fell in love with your slice of Sri Lankan heaven. We had such a fantastic time at Kurumba and felt so well looked after by the TEAM! We loved all that Rupa produced for us and always with a lovely smile! The situation was perfect and we LOVED being on the beach, and if we ever go back to Sri Lanka we will definitely book in!